Good news, Farven Pointers! 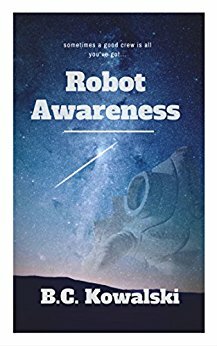 I just finished self-editing Robot Awareness, Part II! That means the book just needs to go to an outside editor for notes. I will take those notes, incorporate what I get, then send it off to magical Amazon land, where it gets turned into a book. Isellia dreams of following in her father’s footsteps and becoming the greatest XR racer around, and popular media exploded with predictions of her success early on. The only problem? She never finished a race. Sponsors of the spaceship racing circuit quickly shied away from her after each race ended in calamity. To earn money she teams up with a crew of smugglers (aHEM – Cargo transporters): Porter, a caring and protective man with a bit of a messiah complex; Joey, a boy they rescued from a mining planet; and the obtuse robot Joey repaired which now follows him around loyally. The crew barely makes ends meet and Isellia’s dreams appear to be on permanent hold until a pair of mysterious passengers introduce them to people and situations beyond their imagination. While Porter and the crew grow increasingly concerned what they’re being drawn into, Isellia could care less; this looks to finally be her shot at breaking into the XR circuit. 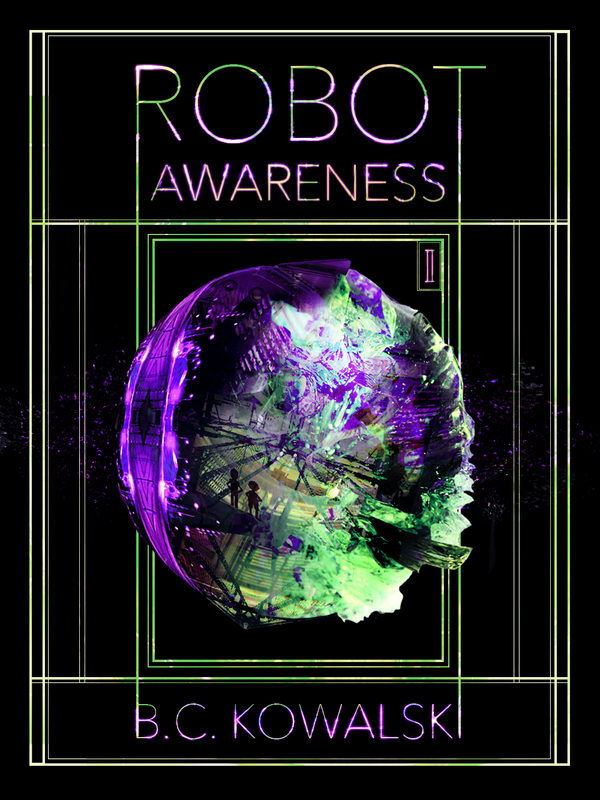 You can also check out reviews for Robot Awareness here, here and here. Check it out, and wait patiently for Part II, which I expect out within the month!